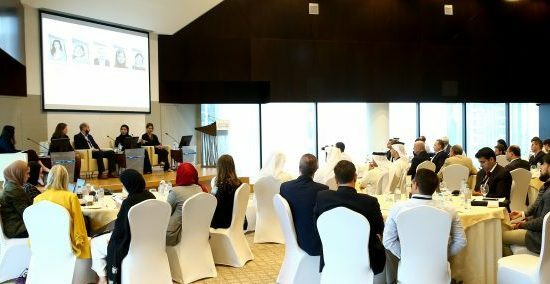 |By Arabian Post Staff| Abu Dhabi Fund for Development (ADFD) dispensed AED3.9 billion in concessionary loans to support four projects and AED1.7 billion in government grants to finance 13 projects last year. Since inception in 1971 till end-2016, ADFD’s total development funding and investment portfolio registered AED80 billion, with the number of beneficiary countries reaching 83. Of this, concessionary loans totalled AED35 billion, while UAE government grants accounted for AED42 billion. 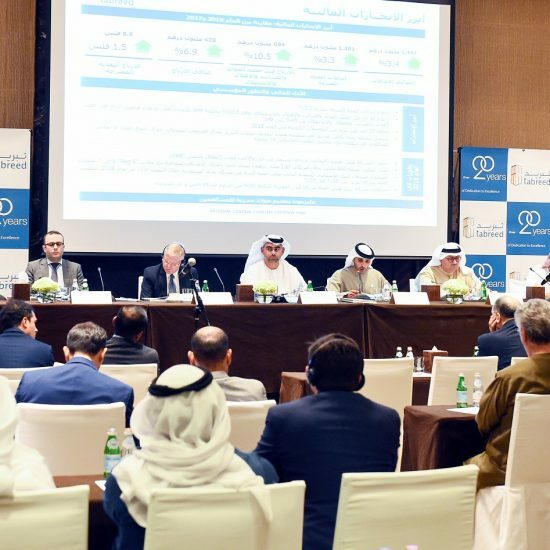 ADFD’s company and private equity fund investments amounted to an estimated AED3 billion. ADFD supports a variety of sectors, such as infrastructure, education, health, housing, transport, irrigation, agriculture and renewable energy that directly improve the lives of millions of people in beneficiary countries.